The countdown to More Affordable Childcare for families in Tallaght and surrounding communities has begun. Local childcare services are now receiving information in the post about new arrangements, which will see families benefit by an extra €19m nationwide. 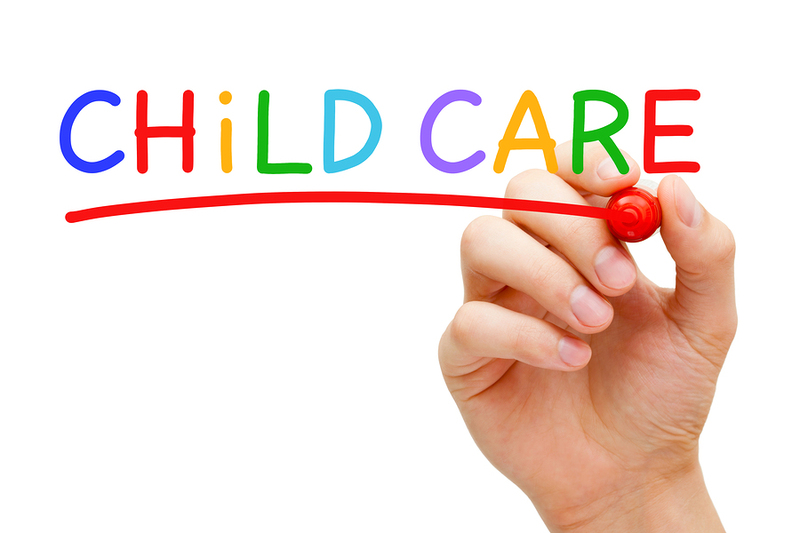 From September every child aged between 6-months and 3-years in registered childcare will get some level of support.The child can be in full or part-time registered childcare. There will be no minimum number of hours and no maximum number of weeks for eligibility. In addition, we are going to lift the cost barrier for those families who need it most.These targeted supports will be enhanced significantly with the top rate of subsidy available rising from €95 per week to €145 per week and part-time rates will increase to €80 per week. The extra money will be available for those parents who cannot enter work, training or education because they cannot pay for childcare. They will also be available to those who are working but on lower incomes and for whom the cost of childcare acts as a major disincentive. Can I encourage every family in Tallaght to spend time in the coming weeks examining their entitlements and make sure they get the full benefit of what’s on offer. It is the first big step as we correct years of under investment in our childcare services by successive Governments. But let me assure families and providers that once we take this step there will be no going back.